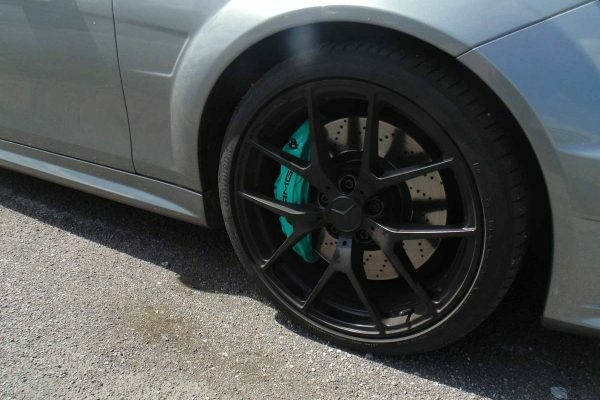 Repainting the brake calipers is a small detail that will bring your tires and wheels to their best looking results. This will enhance the way the vehicle shows. 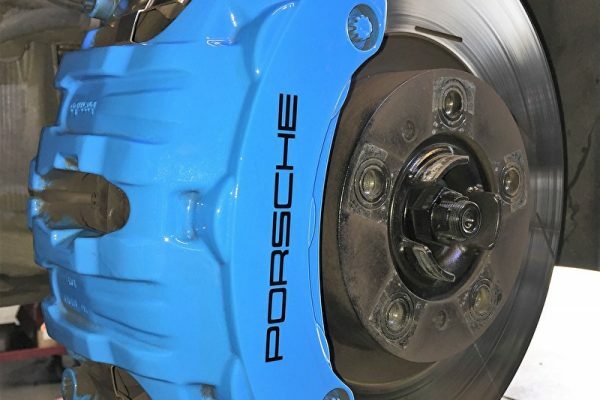 No wonder, it comes standard in many high performance Ferraris, Lamborghinis or Porsches. 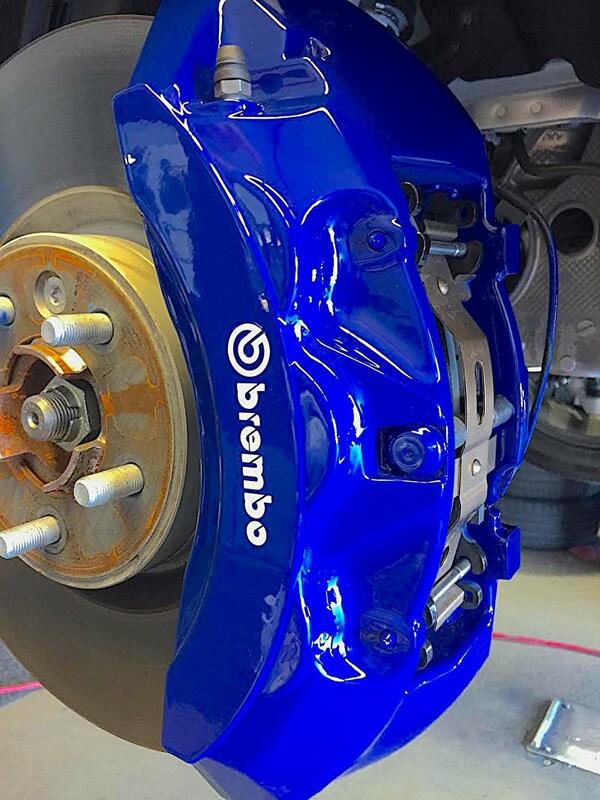 When it comes to repainting your Brake Calipers, All Star Motorsports does the entire process right from start to finish so the quality and final result are impeccable. 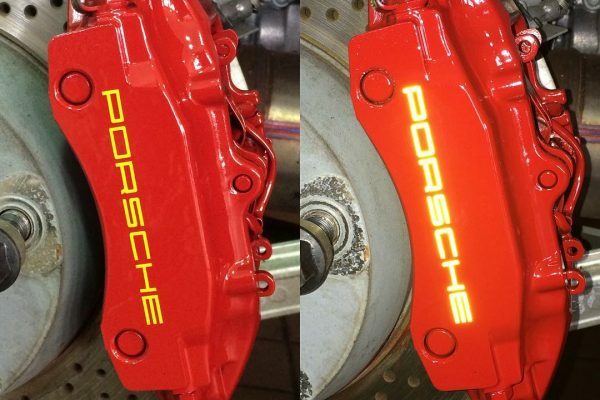 We take them apart and sand blast them to remove the original color. We also apply a special degreaser to wash out any oils. This will help the new paint stick better and look just right. Once the paint and oils are off, we paint them for best quality and longevity. The last stop is placing them in an oven to dry. This will minimize the time and prevent any harm to the paint while it dries. Once this is complete new original stickers and logos are placed on the calipers . This maintains the original design and look. 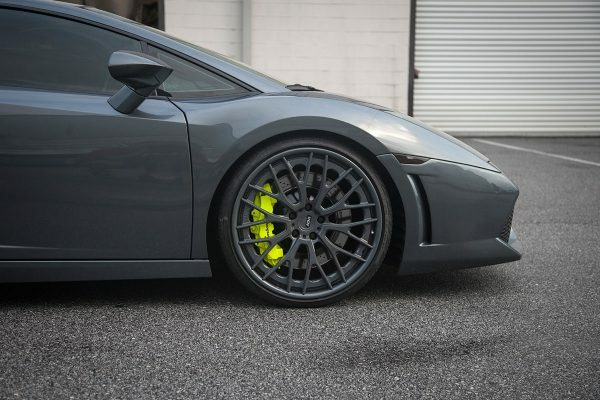 Now you are ready to show off those new calipers and enjoy a nicer looking car. 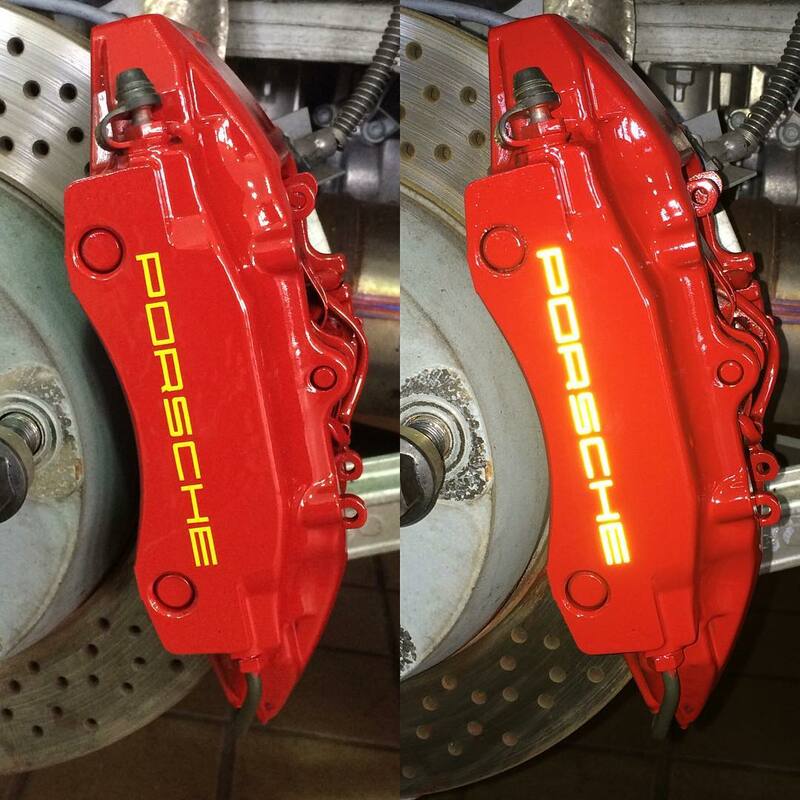 Below are some samples of repainted calipers. . We are capable of performing this service on most vehicles. Pricing does vary depending on model and applications. Please contact us for more information. Brake now… Pay later. All Star Motorsports offers easy and flexible payments via Snap Finance. We have teamed up with this reputable lender that offers flexible low payment plans, 100-day interest free financing and best of all… NO CREDIT CHECK! You job is your credit. Snap finance has an 84% approval rate, that means you’re most likely to qualify. 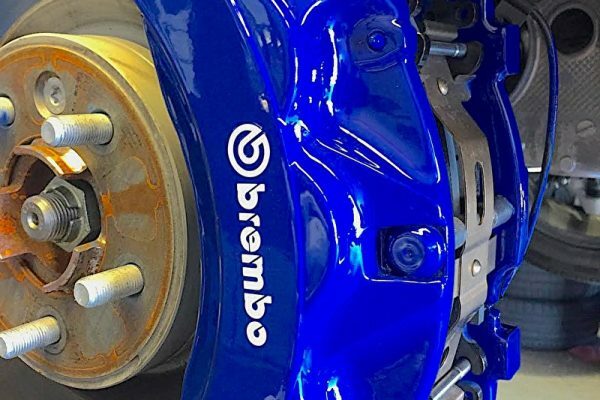 Get peace of mind knowing that you will pay for your brake service and repair in payment terms so you can continue back on the road. 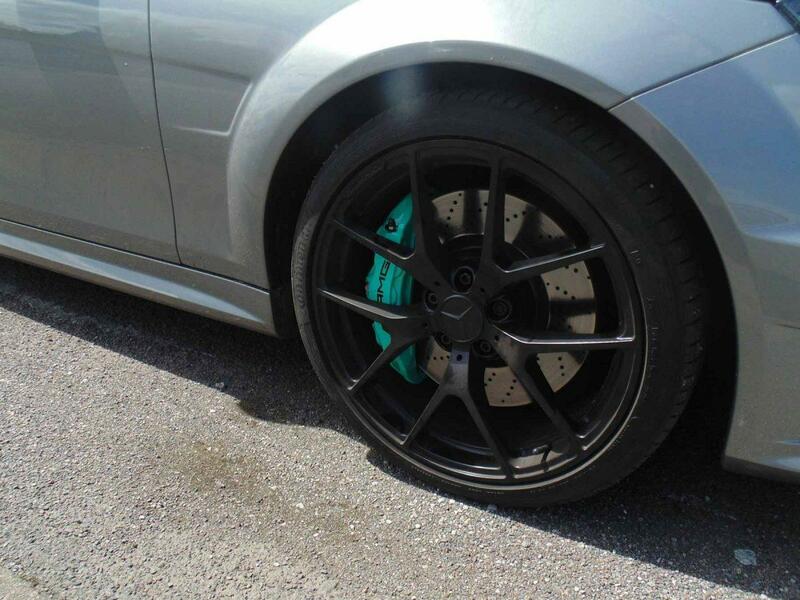 Inquire today for more information and to get a no-obligation brake service and repair finance quote. 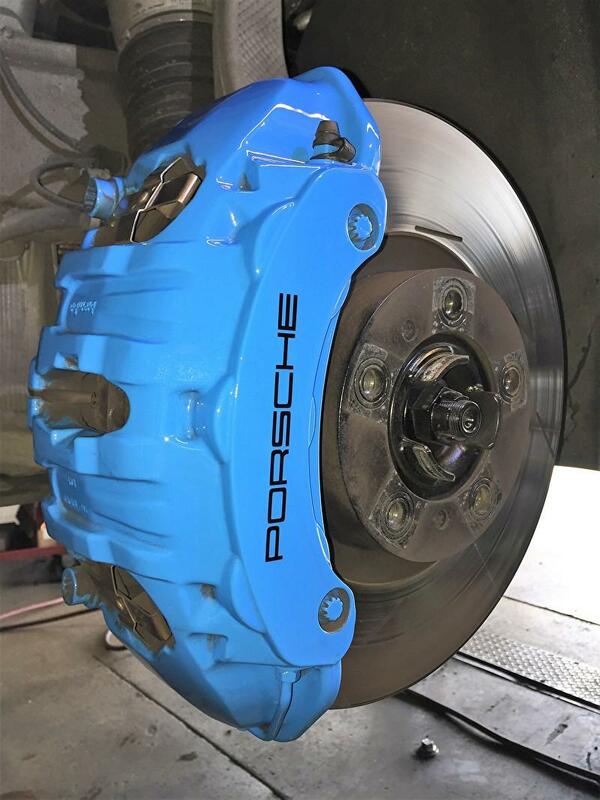 There is a Limited Warranty on Caliper Paint Service. Please contact us for details.